HYDAC DC1 Power Unit has a max operating pressure of 250 bar. It presents a very low noise, thanks to the special design. 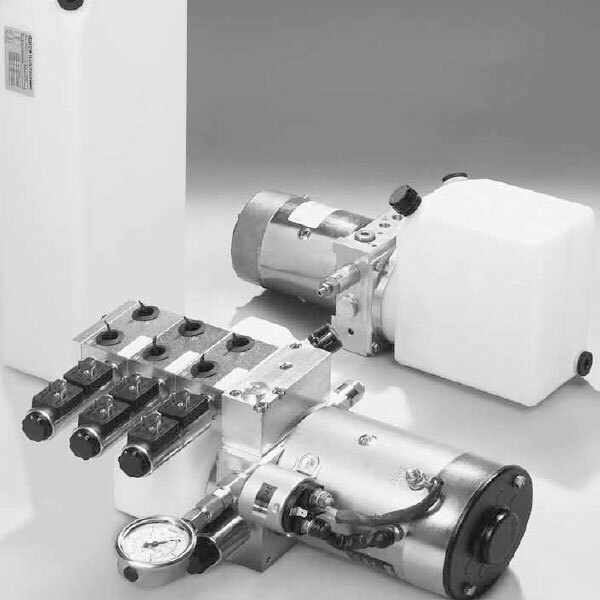 An equipment with cartridge valves and/or flanging-on of manifolds and stacking systems.